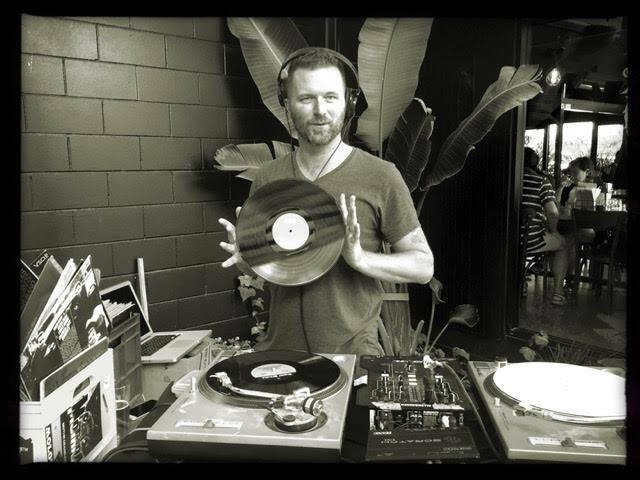 Born and raised in Rotorua, Paul X Walsh cut his DJing teeth in Wellington in the late 1990s on Radio Active and in bars around town, as well as playing the legendary Gathering NYE parties. He then moved to London for five years, where he was an opening act for a number of touring Kiwi groups (including the Black Seeds, Scribe, Nesian Mystik and Fat Freddy’s Drop) - this gave him the chance to play at legendary venues like Fabric and Cargo, as well as at festivals and residencies around London. Since moving to Auckland in 2007 his DJing credits have included a show on Base FM, as well as regular sets at Rakinos (before it closed) and Hallertau Brewery. His musical style can be described as ‘eclectic beats infused with funk’, and spans a range of genres, from soul, disco and Latin music to trip-hop, reggae and golden era hiphop. As well as being an avid vinyl collector and father of two, Paul is also New Zealand’s most prolific public artist, and has painted over 50 utility boxes and murals around the country.